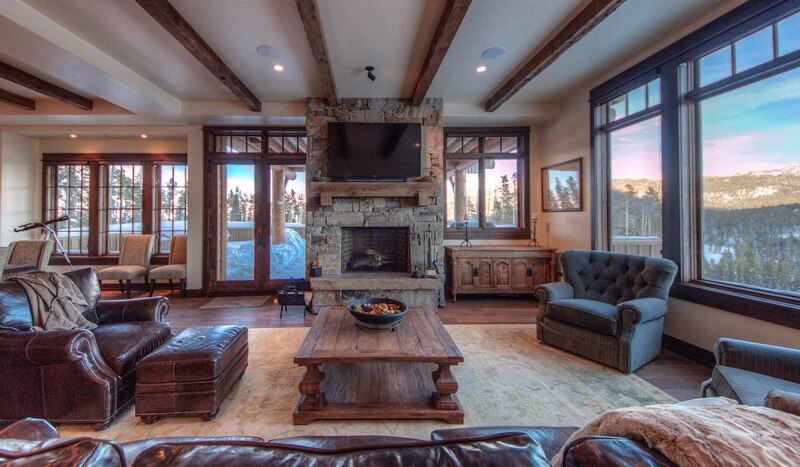 3 Bedrooms, 3.5 Bathrooms, Occupancy 8, Ski In and Ski Out Access Seeped in Luxury, this is a ski retreat where no detail has been overlooked. Sunshine abounds and luxury reigns in this beautiful Cowboy Heaven Luxury Suite. This newly constructed ski-in/ski-out Cowboy Heaven Luxury Suite is in the Alpine Meadows area, within walking distance to Moonlight Lodge. This 2600 sq. ft. home is a four-plex with elevator, heated sidewalks, heated attached garage and is located on a groomed ski access run. The unique single level floor plan with elevator access makes this unit accessible for persons with a disability. The kitchen features professional grade stainless steel appliances and granite counter tops.